Industry Standard Software and Hardware in a great sounding room. 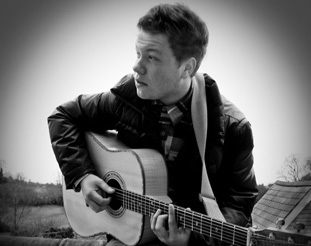 Perfect for Singer /Songwriters, Vocal demos and all your audio needs. The best Vocal Tuition in highly equipped rooms. Customised Professional Teaching and Recording Studios. Innovative Teaching Techniques that are still Fun! 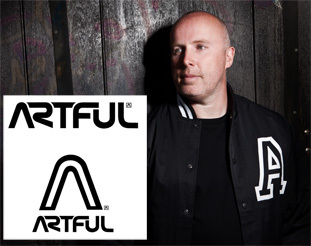 Featured Artist: Artful As the main songwriter on the first Craig David album and as one half of the legendary UK dance act "Artful Dodger", Mark Hill has 4 Ivor Novello awards. A long term client of ours, it was through Mark that we recorded artists such as Corinne Bailey Rae, Alesha Dixon, Eliza Doolittle, Professor Green, and members of Clean Bandit. Featured Artist: Kate Fletcher A Long time client of ours, Kate has frequently collaborated with production teams in both the UK and the USA, recording her vocals with us. Her most recent track features her and Flo Rida on a summer dance floor filler. Featured Artist: Corey Corey is the definition of a likeable bad boy. Although he seemed to spend too much time getting himself in trouble for minor misdemeanours, the songs he would then right about them seemed to make up for it! VocalTech offers not only the best Vocal Tuition facilities available in WA, with well equipped, spacious, air conditioned rooms but also teaching staff headed up by an internationally succesful Principal with a number of Chart topping artists in his client list and a 20 year history in vocal coaching that includes study with some of the world's best Voice teachers. In addition, we have a great Recording / Production studio that has high quality hardware and a huge selection of industry standard software (all software is legal and purchased - we don't use "cracked" copies), run by a producer with a massive amount of experience in all things audio and his name on a platinum selling australian number one album. There can be no better place in WA to record the vocals for your project but don't let that make you think it's not also a perfect place for singer /songwriters to craft their sound. Check out our Recording Studio pages to find out about all we can offer for your recording needs.